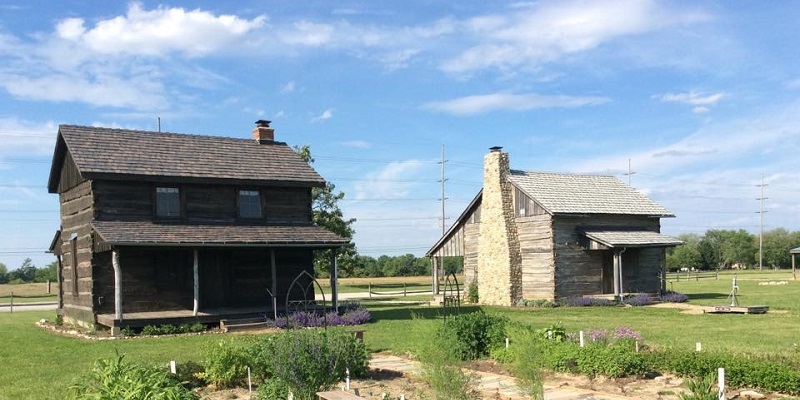 Experience life as it was at the turn-of-the-century when you visit a one-room schoolhouse, general store, log cabin, granary, barn and blacksmith forge on this Columbus, Ohio tour. Learn what what goods stocked the shelves in the general store, sit in on a lesson at the school and see a blacksmithing demonstration at the forge. Follow it up with a relaxing wine tasting at Plum Run Winery.